Create your own customized wine or just hang out and try wine by the sample, glass or bottle. 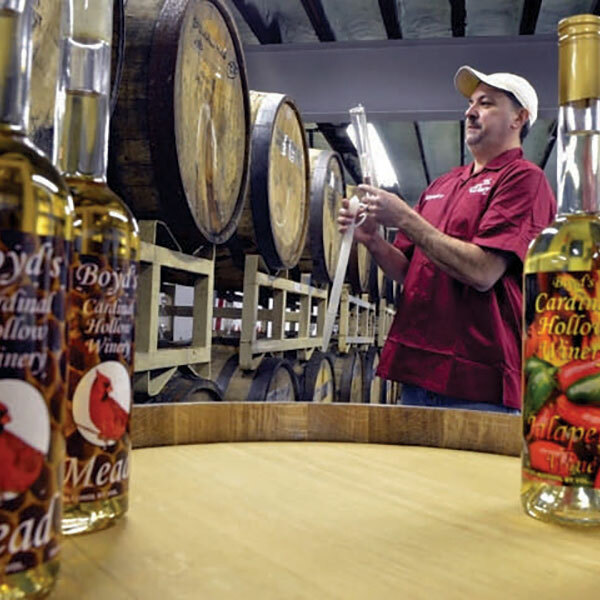 The trail features more than 30 varieties of wine, including Reserve Reds, French Hybrid Whites, 100% Fruit Wines (no added flavors), Meads (Honey Wines), ciders, dessert wines and also amazing Port wines. The Montgomery County Wine Trail was established to help tie together the wineries in Montgomery County. 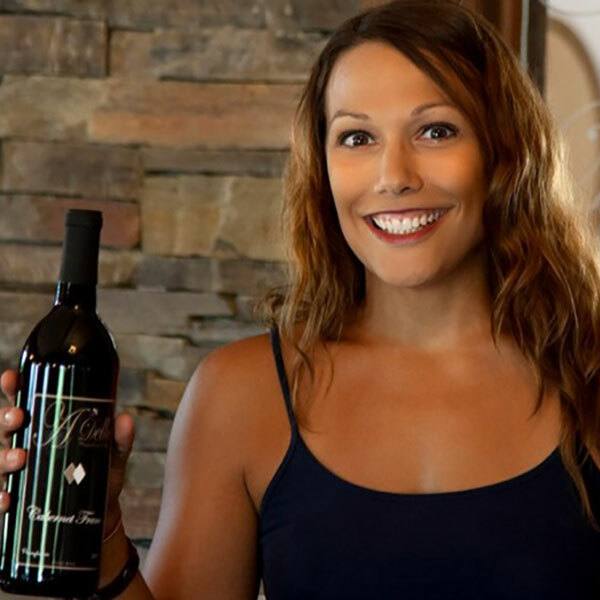 The wine industry is continually growing with more than 220 wineries in PA. No matter where you are in Pennsylvania, you are not more than 45 minutes from a winery. 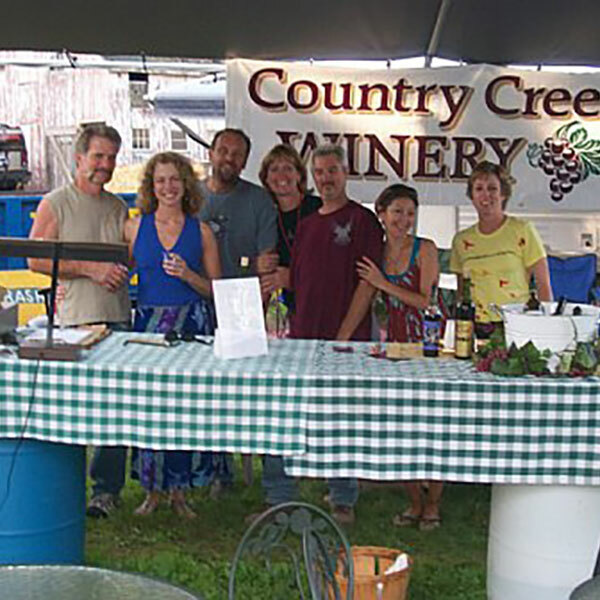 The wine trail wineries are in farmers markets like Lansdale, Glenside and Ambler. At Cardinal Hollow Winery, learn about how grapes are grown, harvested, processed and handled on the way to becoming wine. 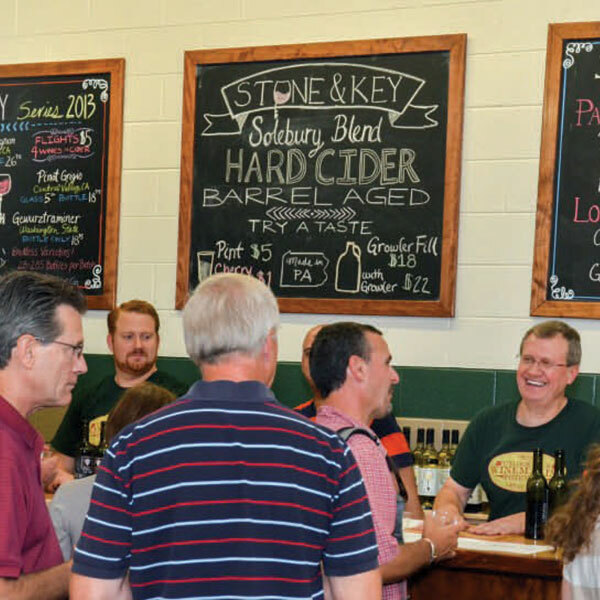 At Stone & Key Cellars, enhance your appreciation for fine wine and winemaking tradition with hands-on experience at a modern winery.